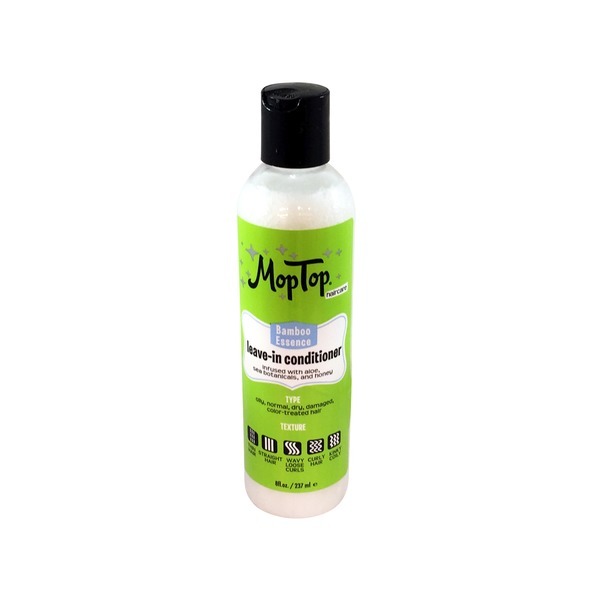 MopTop Leave-It-In Conditioner is for use on wet or dry hair to restore moisture and manageability, or to refresh your hairstyle when you don't have time for the whole beautification process! It can create those beautiful beachy waves without the beach! Re-activate your hair and style as usual. It rocks for detangling too!